Threads of fate are bound together in a strange virtual world! 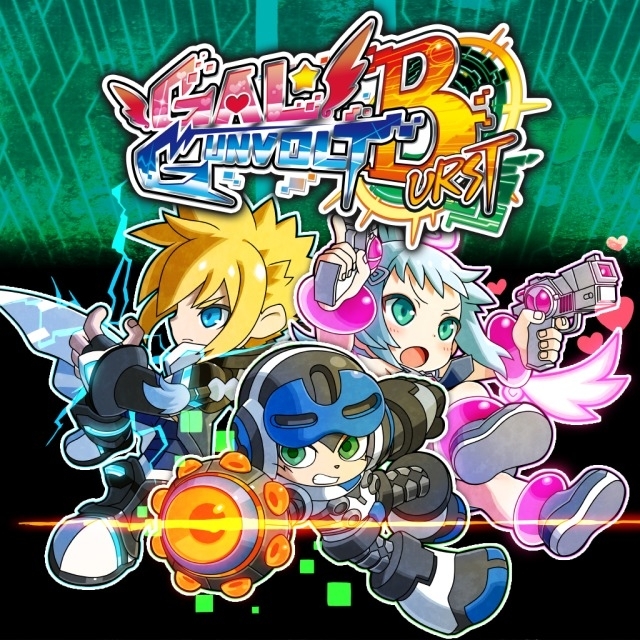 Intense 2D sidescrolling action reminescent of golden age of action games in the 1990s is combined with modern gaming elements! Players will have dozens of collectable power-ups to acquire and a character customization system of unprecedented depth to experiment with! This perfect blend of classic and modern features will feel right at home for fans of action games from the past and the present. Choose your character from Mighty No. 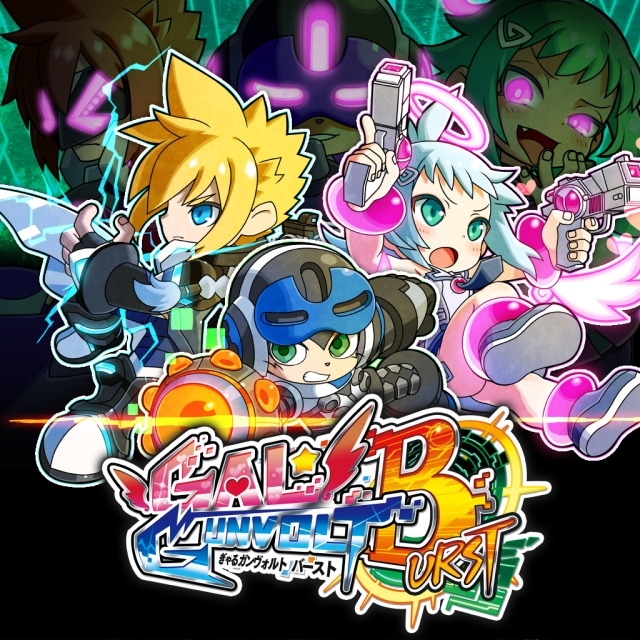 9's Beck, Azure Striker Gunvolt's Gunvolt, and Gal*Gun Double Peace's Ekoro, and experience an original story that brings these character together in a virtual parallel world.